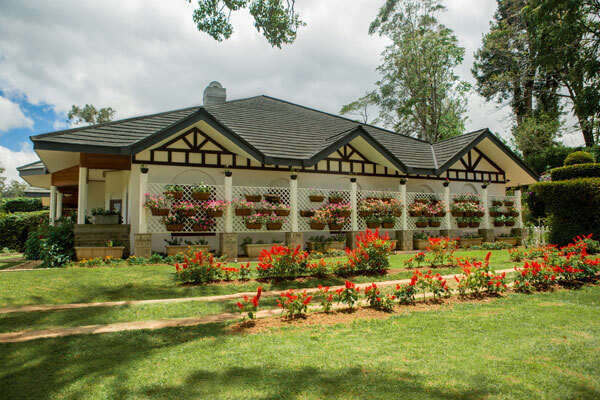 Stafford Bungalow is a beautiful heritage bungalow located in the picturesque village hamlet of Ragala, just 40 minutes from Nuwara Eliya. 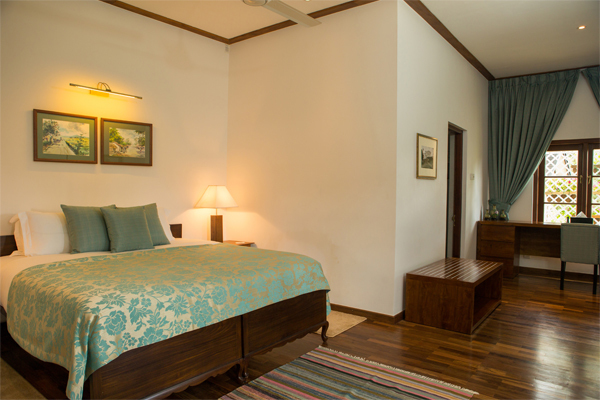 Built in 1884 by a Scottish plantation manager, this holiday home has a lovely colonial charm that has been well maintained over the years with modern day amenities installed. 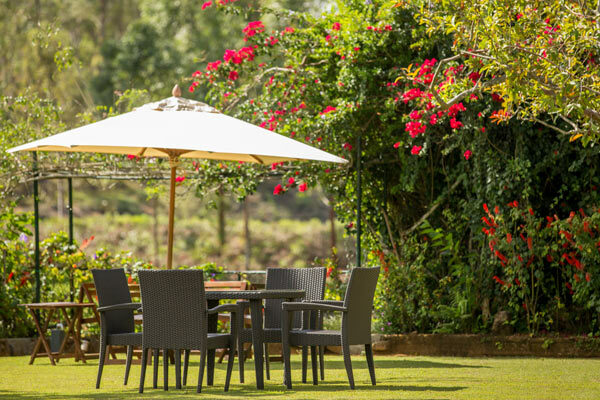 It is the perfect place for couples or families looking for a break away from conventional hotels with plenty of room, privacy and freedom amidst cool weather in the hill country. 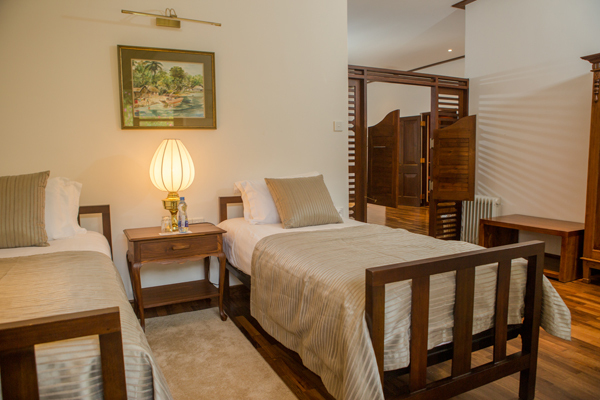 The bungalow has four spacious bedrooms that can accommodate 10 guests comfortably –it can be booked individually as rooms or as a whole villa. 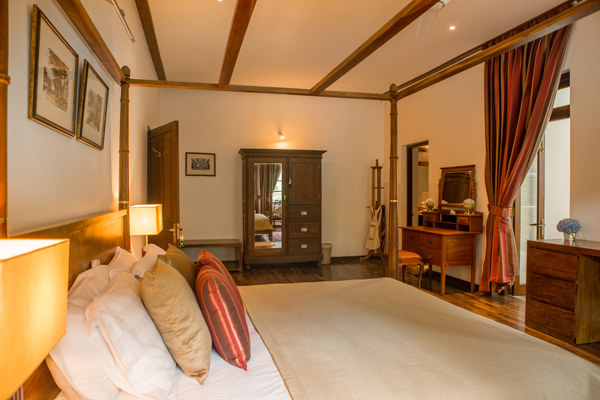 All rooms come with en-suite bathrooms with a rain shower, hot water facilities and hair dryer. 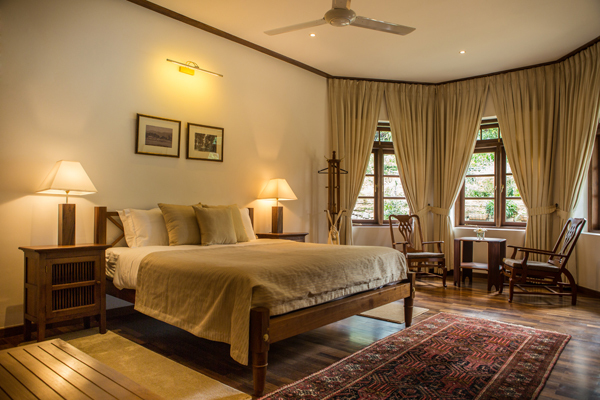 The Master Suite has a four poster bed and private verandah overlooking the rear garden. An additional bed can be placed in the room. 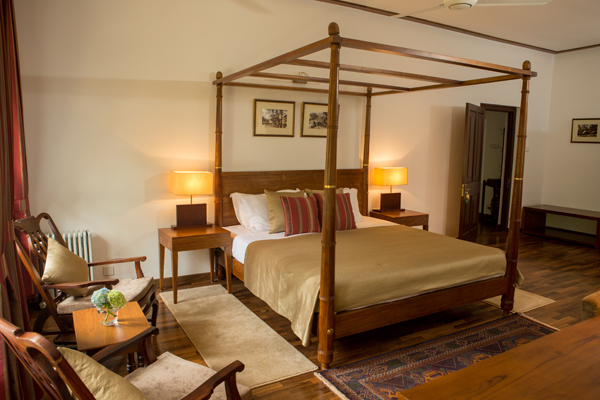 The Family Suite has a double bed and twin beds separated by a salon door enabling a degree of privacy. 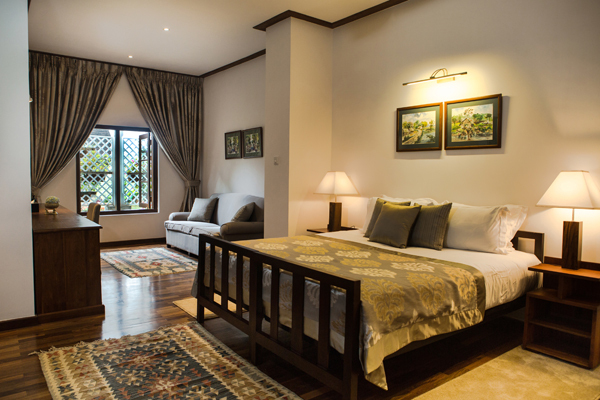 The Garden Deluxe Room comes with double/twin beds and has a garden terrace with front garden views. Finally, the Deluxe Room comes with a king size bed. Stafford Bungalow serves fresh, home cooked meals that are tailor made to fit guest’s needs and preferences. 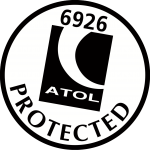 There are no restrictions with protocols or formalities, with effort taken to make it a ‘home away from home’ dining experience. 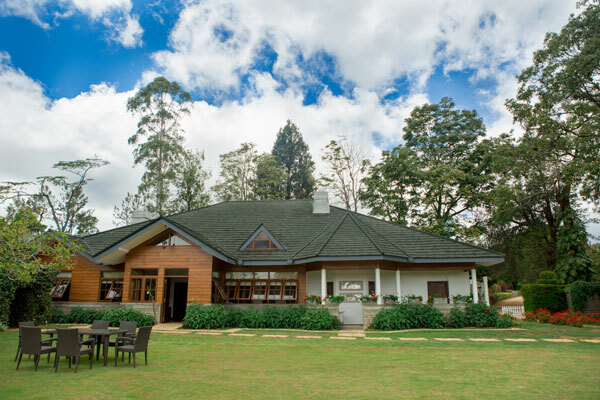 The chefs learnt their traditions from their former employers – the tea planters from the colonial era and serve old English menus, in addition to more modern Western and Eastern dishes. 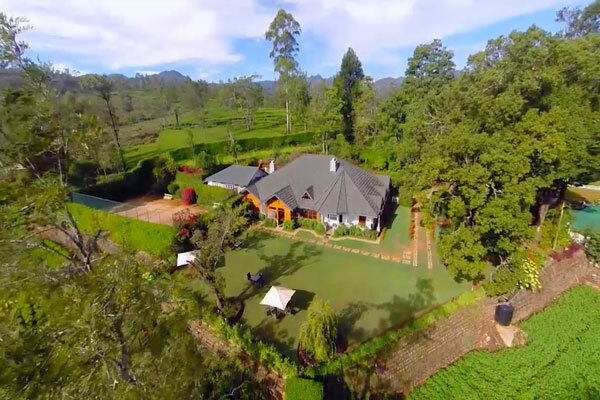 Activities include tennis, bicycle rides and walks in the surrounding countryside. 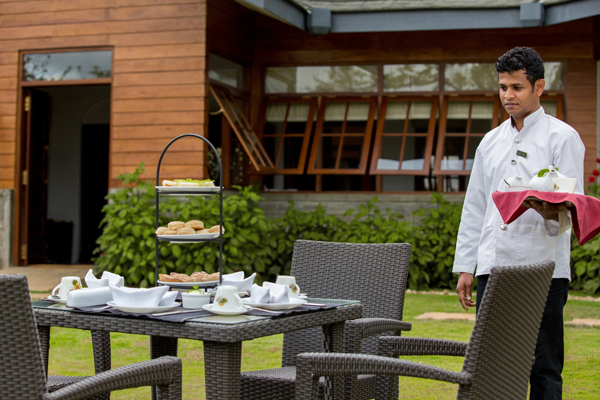 You will be able to learn all about the fascinating history of tea in Sri Lanka during your stay here. Go on a tour with a tea expert that commences with a field visit followed by a visit to a tea factory where you can learn more of the process of making tea. A fabulous experience in a tranquil location, we highly recommend this property and have received consistent excellent feedback from clients who have stayed here.